Owning A Home » Mortgages » What does an interest rate cut mean for me? On 4th August 2016 the Bank of England cut its base rate to 0.25% from 0.5% This is the first time since 2009 that the Bank of England has changed its base rate. The reason for doing so is the UK's EU referendum has shown early signs of having a negative impact on UK economic growth. 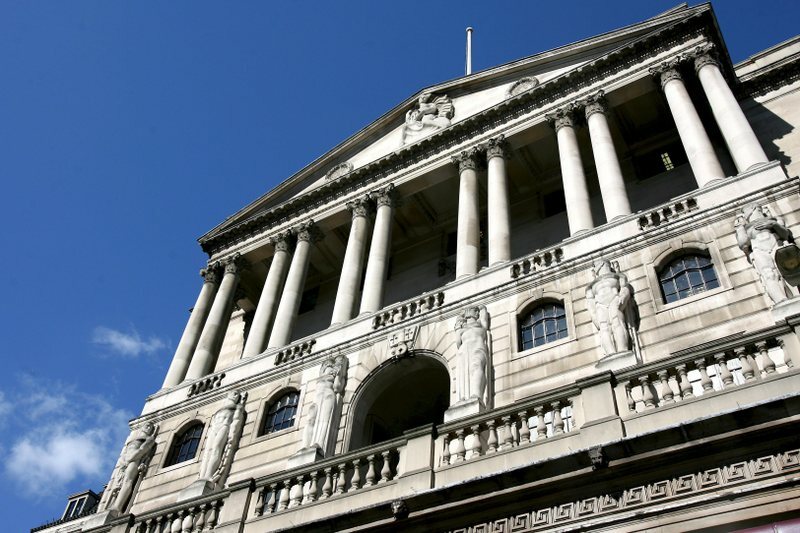 Why has the Bank of England cut interest rates? The hope is that by cutting interest rates the Bank of England Governor, Mark Carney, will see the cost of credit fall across the UK economy. In addition, the incentive for consumers and businesses to save cash on deposit, rather than spend it, will diminish. The hope is that banks will increase lending to both consumers and businesses and that they in turn will spend more within the economy, as opposed to save it. It is hoped that this will translate into increased economic growth to stave off the economic slump caused by the Brexit vote. How much will my mortgage payments fall after the Bank of England rate cut? The average mortgage borrower will see a fall of £20 in their monthly mortgage repayments. However not everyone will see an immediate impact. That's because 80% of new mortgages are fixed rates mortgages (which means the interest rate doesn't move in line with the Bank of England base rate) and over 50% of existing mortgages are fixed rate deals. 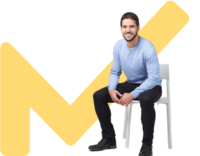 If you are on your lender's standard variable rate or have a variable rate mortgage then your monthly mortgage repayments could fall. Again only some variable rate mortgages are directly linked to the Bank of England base rate while the rest vary at the whim of their lender. Therefore only the former group will see their mortgage payments drop. If you are part of the former group you can use this interest rate change calculator to see how much your monthly mortgage payments will fall. Will the Bank of England cut interest rates again or even below zero? The minutes from the Bank of England rate decision meeting indicate that it expects rates to be cut to 0% by the end of the year. It may seem unlikely that the Bank of England will cut interest rates below zero but it has happened elsewhere (such as Japan). In addition, since the financial crisis global central banks (including the Bank of England) combined have cut interest rates over 674 times. So further interest rate cuts could well happen if the UK economy continues to struggle following the Brexit vote.